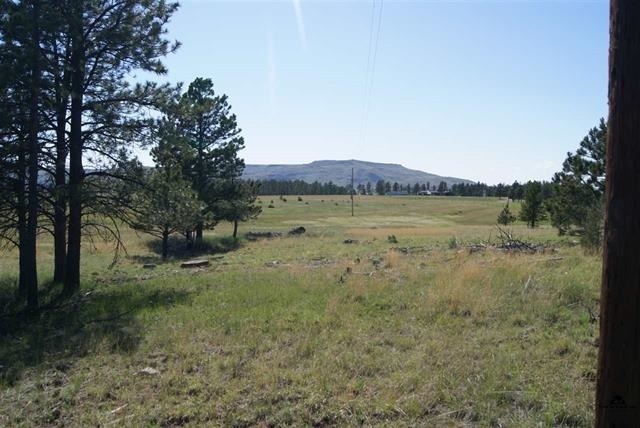 Several great building sites with VIEWS on this acreage located just off US Hwy 16 between Newcastle WY and Custer SD. Spend your leisure time in the beautiful Black Hills, only minutes from Hell Canyon and Jewel Cave Monument. You would only be 30 minutes from Custer the gateway to Custer State Park, Crazy Horse Memorial, Black Elk Peak, and numerous lakes. Build a dream home, or vacation getaway you would be able to enjoy the sound of the birds and view of the wildlife from your windows and deck. 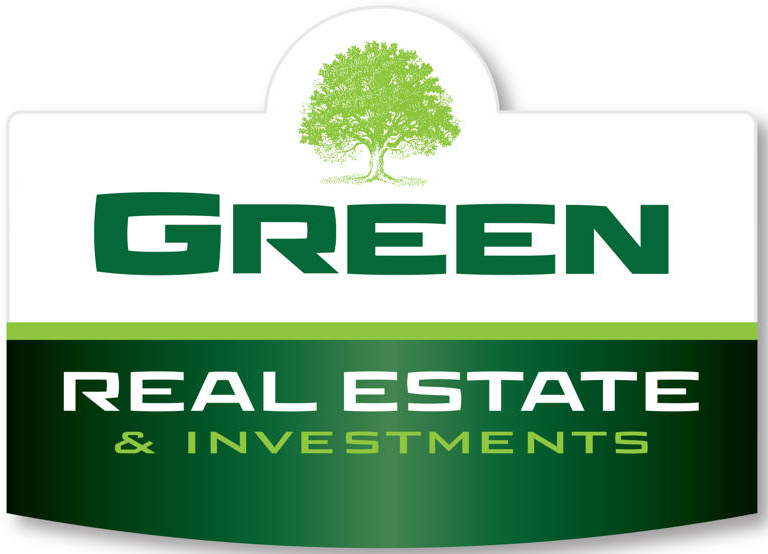 The property allows you to make those dreams affordable.